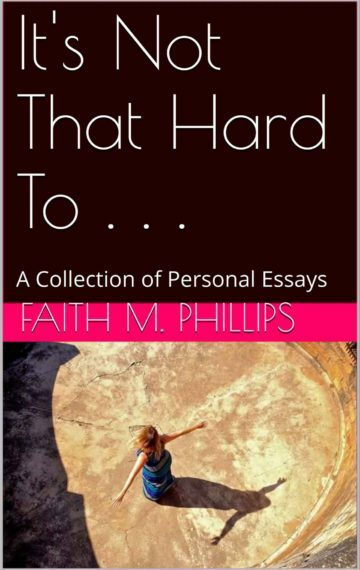 A bona fide essay collection wherein the author bleeds brutal truth upon the page. It’s Not That Hard To chronicles one woman’s strange existence, including an unconventional childhood in rural Oklahoma, the transition from attorney to novelist, single motherhood, atomic relationship bombs and a sublime spiritual journey. Should none of these descriptors appeal to you directly, just go on and read the book if you desire to feel better about your own life.